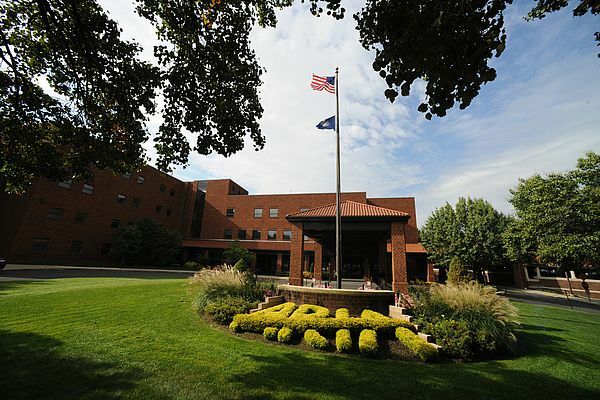 Aria Health is the largest healthcare provider in North East Philadelphia and lower Bucks County. With 3 leading edge community hospitals and a strong network of out-patient centres and primary care physicians, Aria upholds a longstanding tradition of bringing advanced medicine and personal care to the many communities it serves. Aria Health has three hospital campuses: Frankford, Bucks County and Torresdale. It is in the latter that healthcare managers have decided to install a cogeneration system, with an investment of over $3 million, after evaluating the feasibility of exploiting a reduction in natural gas prices to provide both electricity and thermal energy to the facility. This is about a 260 beds hospital, encompassing somewhere over 1 million square feet in structures. The demand for thermal energy and electricity is very high, totalling just over 3MW on a typical day in summer. Cogeneration systems enable hospitals to reduce their energy costs, improve their environmental performance and increase their reliability. Many hospitals require high energy loads to provide heating, hot water and sterilization on a 24/7 basis, and they need the assurance of a continuous power supply for many activities of primary importance, including - first and foremost - operating theatres. The factors arguing in favor of cogeneration are numerous, including constant energy loads and the need of hospitals to operate continuously for the maximum possible number of hours of the week and year. To these can be added the ability to also function as an energy supply independently of the grid, as well as the environmental and image benefits that derive from optimizing fuel usage and reducing CO2 emissions. Moreover, in some states, cogeneration can create an additional revenue stream by allowing hospitals to sell surplus electricity back to their utilities. A hospital’s ability to do this depends on the net metering and rate policies of its utility. Typically, “selling back” during off-peak hours is not profitable for a hospital, but, given the right circumstances, it can be a revenue generator during peak hours. It emerges clearly that cogeneration is ideal for the healthcare sector in the US: statistics show that many hospitals can reduce their costs by 30-40%. 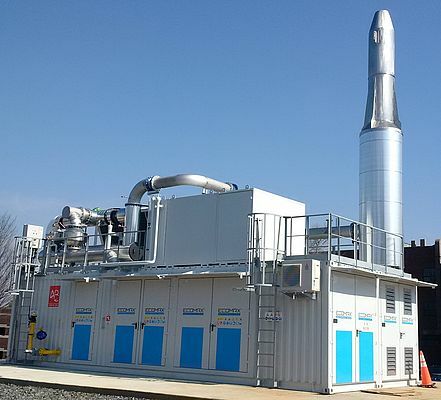 CHP plants have higher overall efficiency than systems that produce electricity and thermal energy separately, since cogeneration recovers the heat left over from energy production and uses it to generate steam for heating and cooling.